LONDON — Startup app-only bank saw losses jump to almost £8 million last year as more and more people signed up to its loss-making pre-paid card service. Monzo published its annual report for the year to February 28, 2017, late on Tuesday night. The report shows that Monzo made a pre-tax loss of £7.9 million in the period, up from £1.6 million the year prior. Income rose from £5,000 to £140,000. The startup says that the jump in losses is down to its rapid customer growth. Monzo has a full banking licence but currently only offers a free pre-paid card service to customers. The company says in its report that it loses £50 per year per pre-paid customer and has just hit 240,000 active customers. If it had had 240,000 customers all year, that would have been £12 million in losses. £250 million has been spent on Monzo’s pre-paid cards to date and transaction volumes are growing at a rate of 7% per week. Monzo is using the pre-paid cards — which offer a timeline of financial transactions in a linked app and free overseas spending — as a customer acquisition strategy. It says it plans to move most people over to full current accounts by the end of summer after gaining its full banking licence in April. 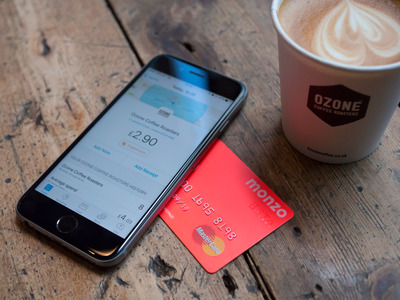 Blomfield says Monzo’s unit economics — the amount of money earned or lost per customer — will “improve dramatically” once customers move to current accounts. However, current accounts are also free and Monzo recognises that it needs to start making money somehow. MonzoMonzo’s pre-paid card and app. Monzo is looking to reduce its losses and could scale back free international ATM withdrawals. Blomfield writes: “Around 40% of the per-customer loss is due to international ATM usage outside the UK or EU, with a small minority of our user-base driving the majority of this cost. As a result, we will explore ways to reduce this cost in collaboration with our community — it will not be a profit-making exercise. Monzo is not the first startup to be stung by international ATM withdrawal costs. N26, a rival German app-only startup bank, closed some customer accounts last year because they were used “almost exclusively for frequent ATM withdrawals.” Revolut, a foreign exchange card that is moving into banking services, also introduced fair usage fees for ATM withdrawals last December. All three businesses are part of a wave of consumer-facing fintech startups across Europe who are pouring VC money into fast growth with the hope of making money out of the customers they have attracted at a later date. Monzo has raised over £40 million to date and has just £14 million left cash left in the bank. It has generated less than £200,000 in revenue in its two years of operation. Most are betting on some form of consumer lending like Monzo or selling on third-party services. N26 and Revolut are both pursuing this “marketplace” model. Monzo says it has enough cash to fund the launch of its bank for the next 12 months but will likely need to raise money again in 2018. 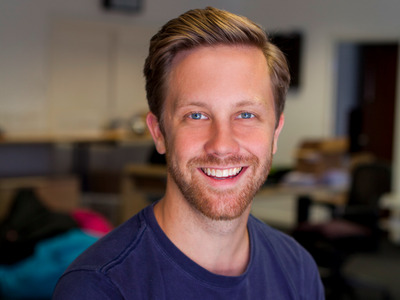 If Monzo grows faster than expected, it will have to raise more money as it is still expecting to lose money on a per-customer basis.